To post or not to post. I waffled. Some bloggers have declared today a day of blogger silence for the families in Newtown Connecticut. And I feel very deeply for everyone impacted by the events of last Friday. I cannot handle dwelling on it though, and it has been helpful to me to be able to read and interact with my blog friends like normal. So I am posting today and from here on I will not be mentioning the Connecticut tragedy again. 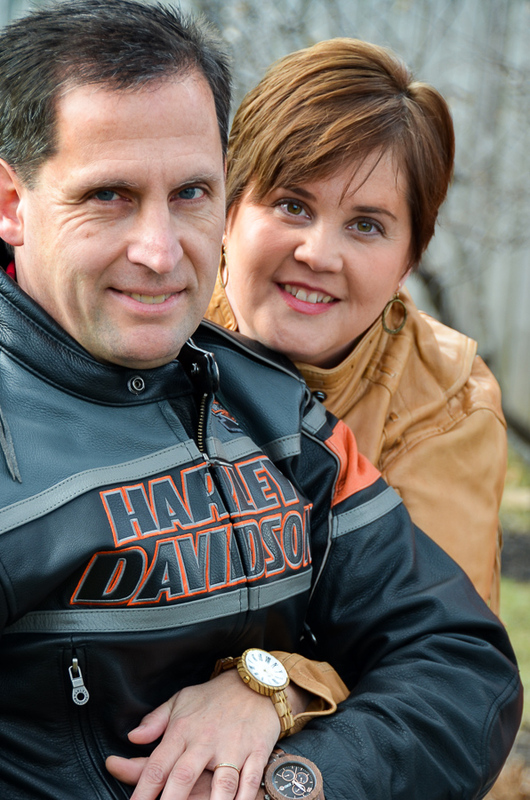 I will continue to pray for them but I will not be talking about it on my blog. When I was a child, every year at Christmastime my Dad would come home with a box of caramesl. Oh how I loved those caramels. 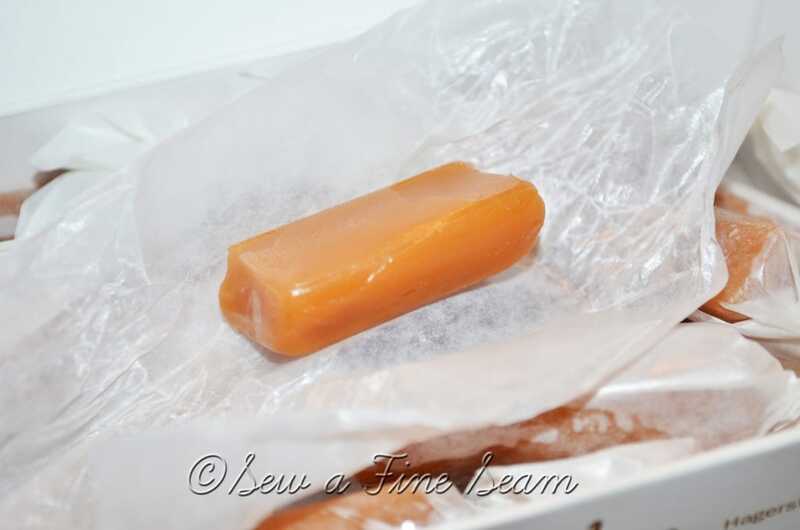 I don’t know if someone at work sold them every year or if the company handed them out to everyone but I do know they were the best caramels I ever had and I always looked forward to my Dad bringing them home. 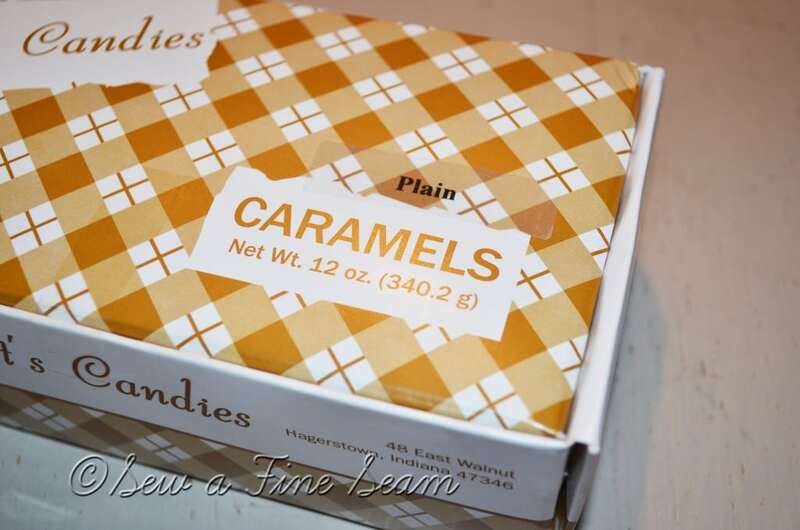 The memories of that darling caramel and white plaid box stayed with me along with the memory of the delicious candy. And I often wondered, as an adult, what the name of the company was and if they were still in business. And my mouth would water for more of their yumminess every Christmas. You see as a child I failed to recognize that I should write down the candy maker’s name so I could find them when I was older and wanting to bring some old Christmas memories to life again. Decades after those lovely caramels disappeared from our Christmas scene they once again made an appearance. My parents found them being sold at a restaurant in a little town on the line between Ohio and Indiana. And they bought me a box. And the box was full of PLAIN caramels. No nuts. I still don’t think nuts belong in caramel candies. What are some of your childhood Christmas memories? 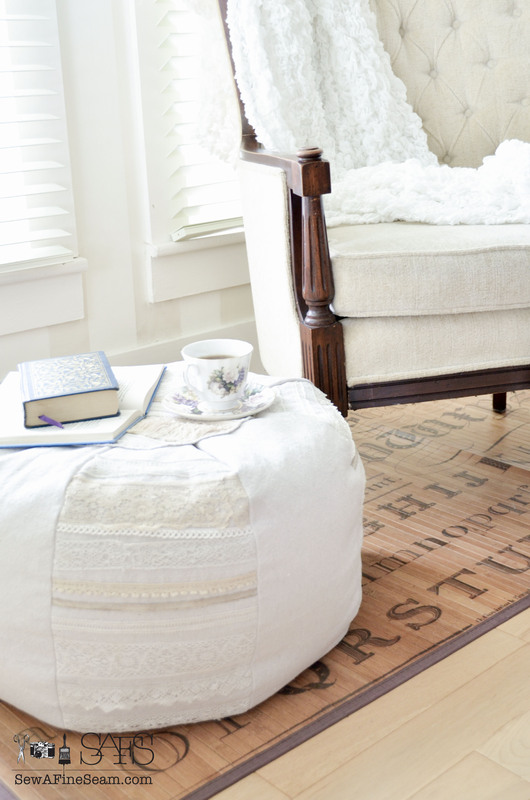 And guess what Jill, you can purchase them right here http://www.abbottsalso.com/prod_caramel.htm. In the event your mother doesn’t take the hint. 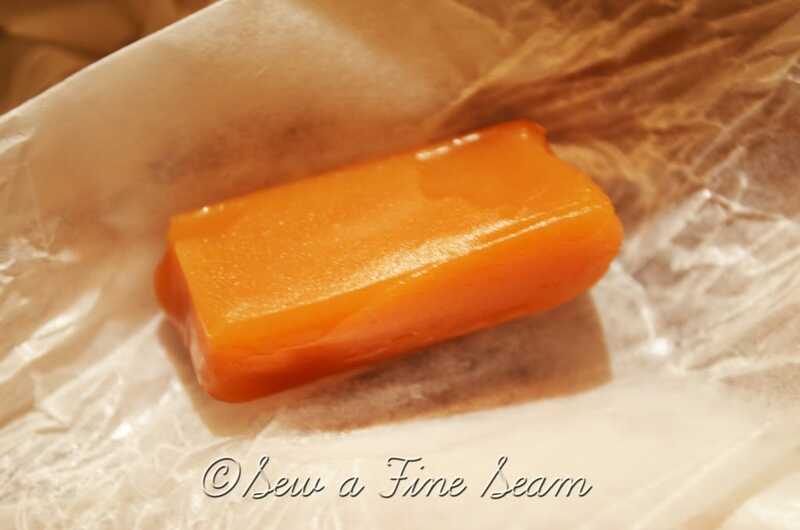 🙂 I love these kinds of caramels too, afraid I might not get my usual recipe made this year, might have to resort to buying some. Aleta, I figured you could order them online! But till Mom and Dad found them this year I couldn’t remember at all what the name of the company was! I hope Mom has some of these packed! How fun! I agree that nuts don’t belong in caramel! There is a church here in town that makes & sells caramels as a fundraiser and my dad always buys several boxes. He keeps them in the fridge and puts one or two at a time in his shirt pocket to soften them up. I love to see the sparkle in his eye as he “sneaks” them to the boys. My favorite Christmas memory is a brass angel carousel my mom had. It had candles and when you lit them the heat (I assume?) would make the carousel spin. I loved that! What fun memories Jenni! And the caramels being ‘snuck’ to them will be a fun memory for your boys too! Oh Jill, caramels are my all-time favorite ~ I’ve tried to make them a few times, but can’t get it down. Enjoy! pam, I’ve never been able to make caramels turn out right either. So I just buy them! Some other super duper yummy caramels are Carol Anne’s Caramels (Carol Anne Miller from CA…she’s the one who asked about your deer bag!) They are amazing. 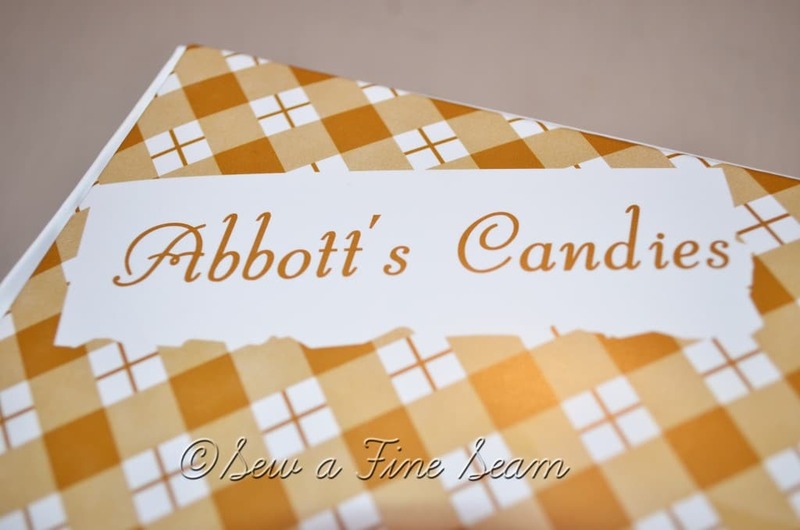 I love good caramels – I may have to try hers – does she sell them online? I don’t think so. But you can fb message her and she will send them! I got some from her last year. I assume she’s still making them anyway! Caramels are delicious! And I agree, nuts do not belong with any thing sweet: ice cream, chocolate, OR caramels! 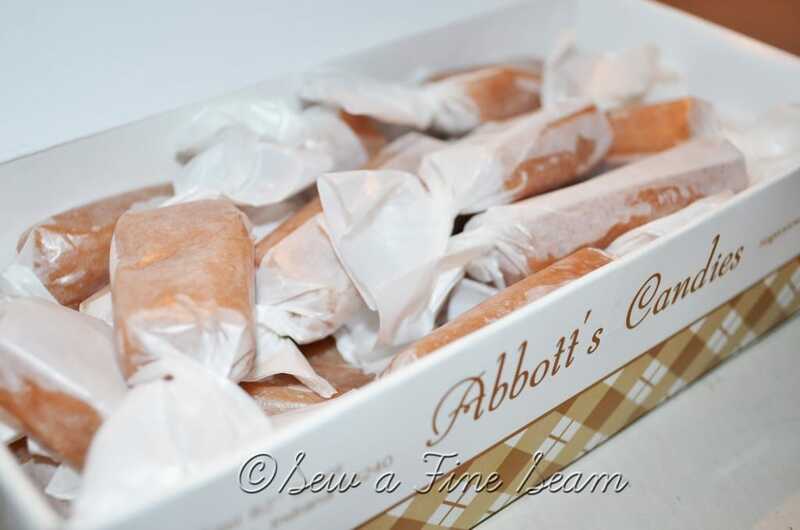 My mother-in-law always mailed us a box of Abbott’s Caramels for Christmas every year. Just last winter a girlfriend gave me a box of caramels that she had made; they taste the same! Write to me if you want me to send you the recipe. I’d love the recipe! My hubby was just saying the other day that I should make some candy with the girls this year!